In August 2016, we’ve shown you a lot of cool stuff. Here we want to highlight the best DIY tutorials and the most helpful how to articles among them. A pool noodle is a cylindrical piece of polyethylene foam, sometimes hollow. 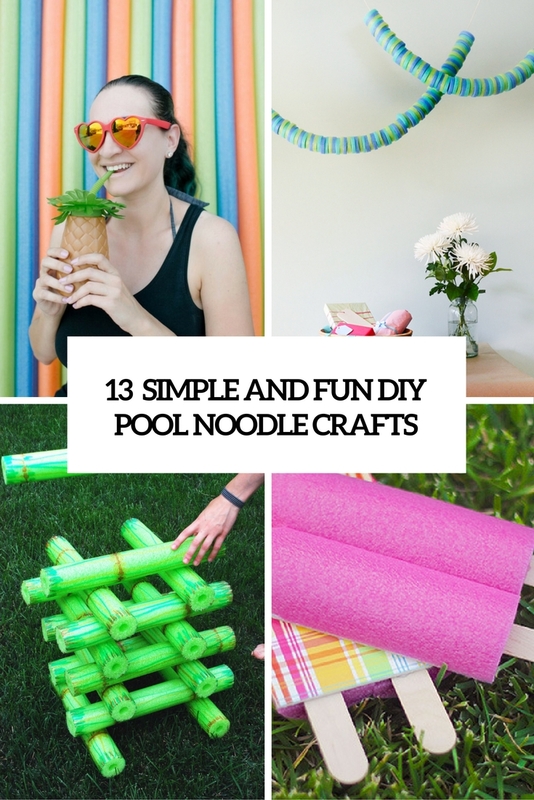 It’s useful when learning to swim but there are much more uses for usual pool noodles! Here is a bunch of cool DIY projects showing them. Everyone has a closet – a walk-in one or a small nook, or a wardrobe or an in-wall one, that doesn’t matter. 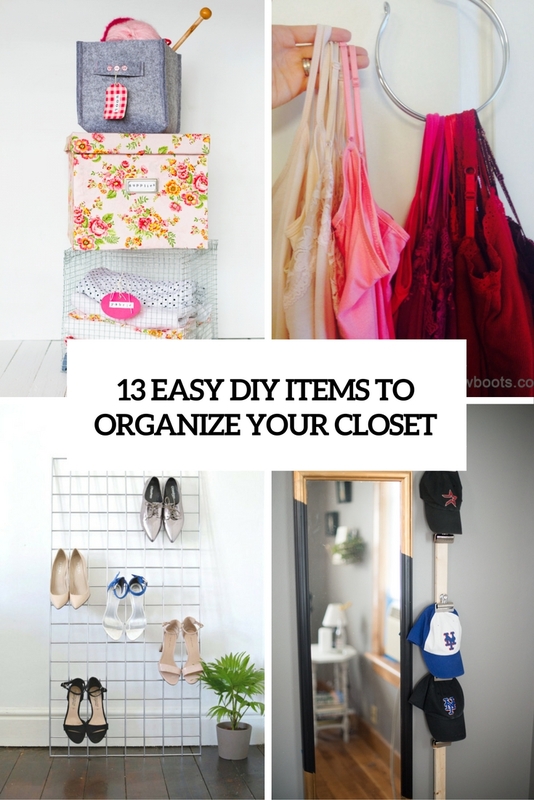 Here is a bunch of items you could make to help you organize it better. 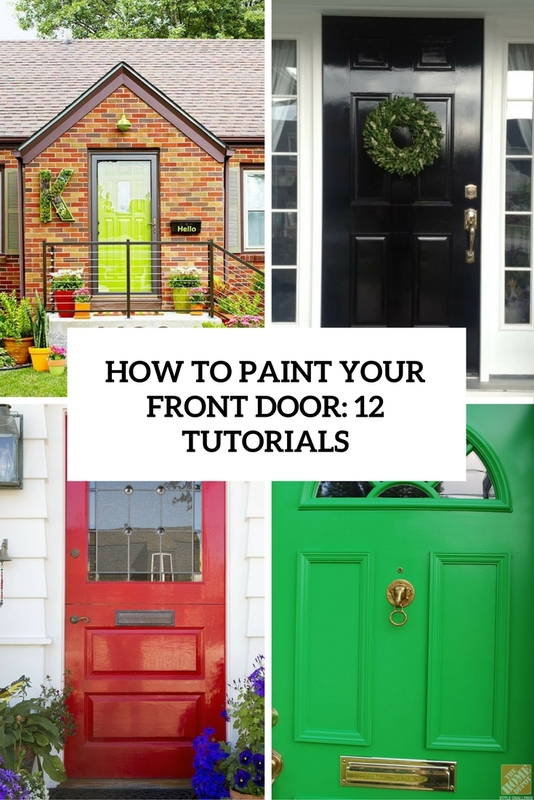 If you want to change the look of your front door then here is a bunch of prepared tutorials to help you with that. 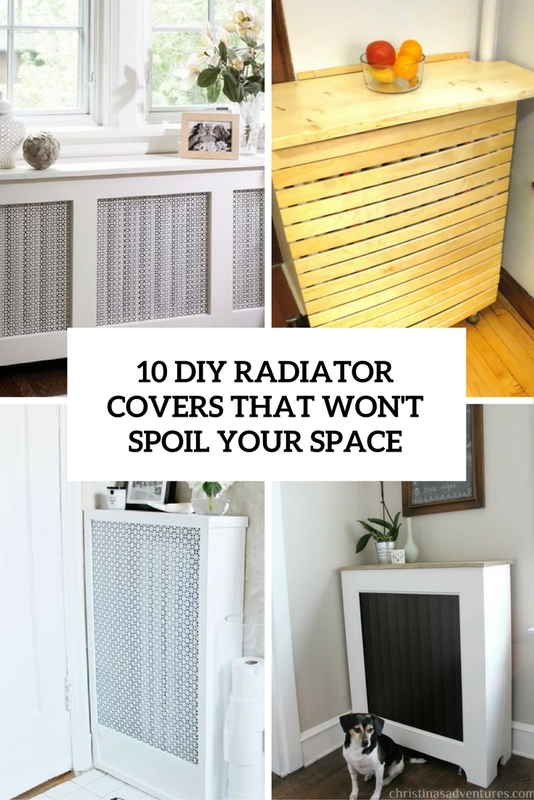 Radiators are our rescue in cold times but they are often rather ugly and can spoil any interior. But don’t be afraid, there are plenty of ways to cover them with style. Do you have an AC unit? Wanna hide this eye sore? 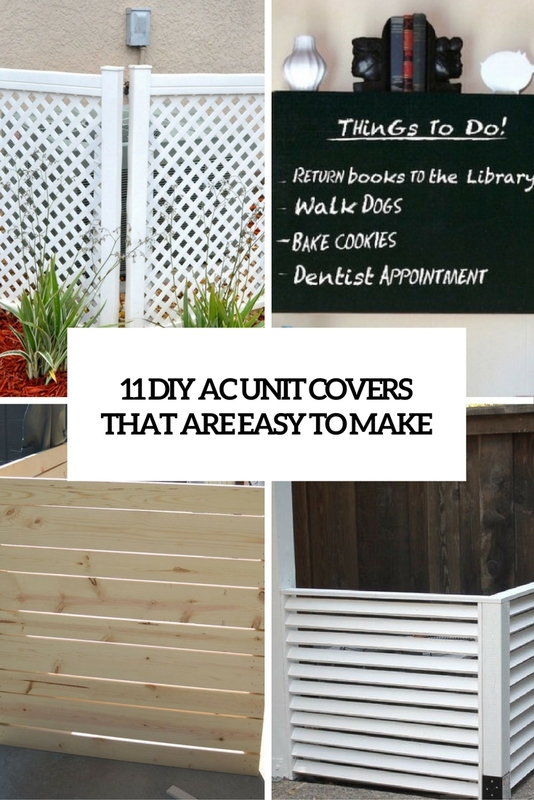 Here are some DIYs for you to cover the AC unit and get a decent look.